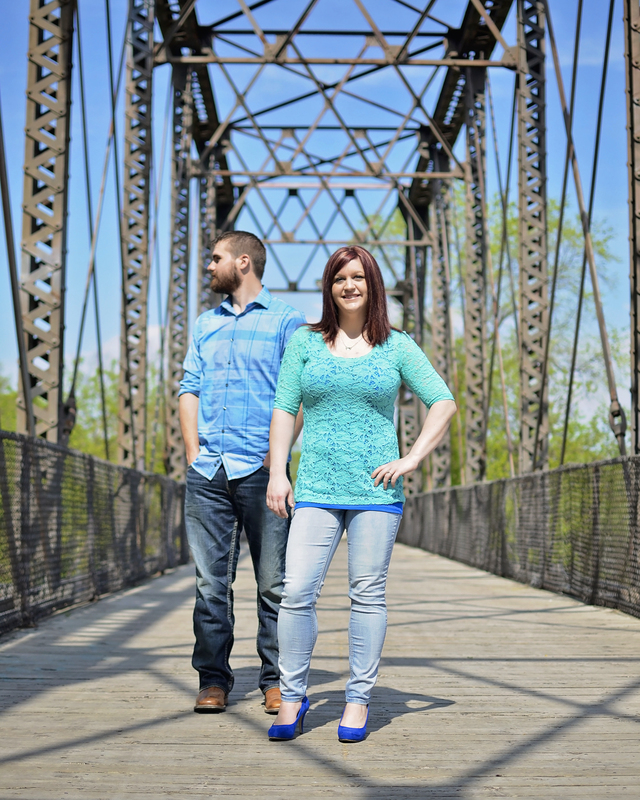 Another adventurous couple – we love it! 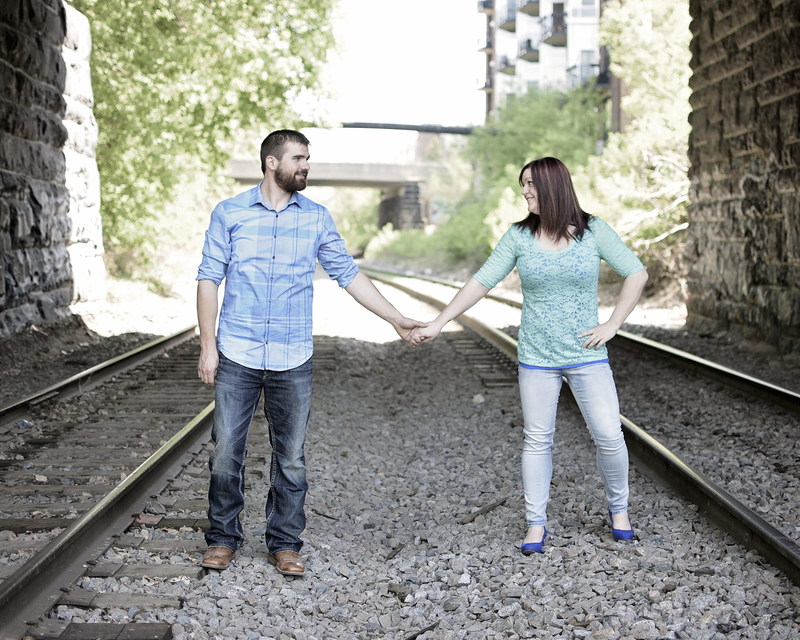 Kayti + Zach spent their engagement shoot exploring Boom and Nicollet islands – and weren’t afraid to scale an abandoned train track to get the perfect shot. 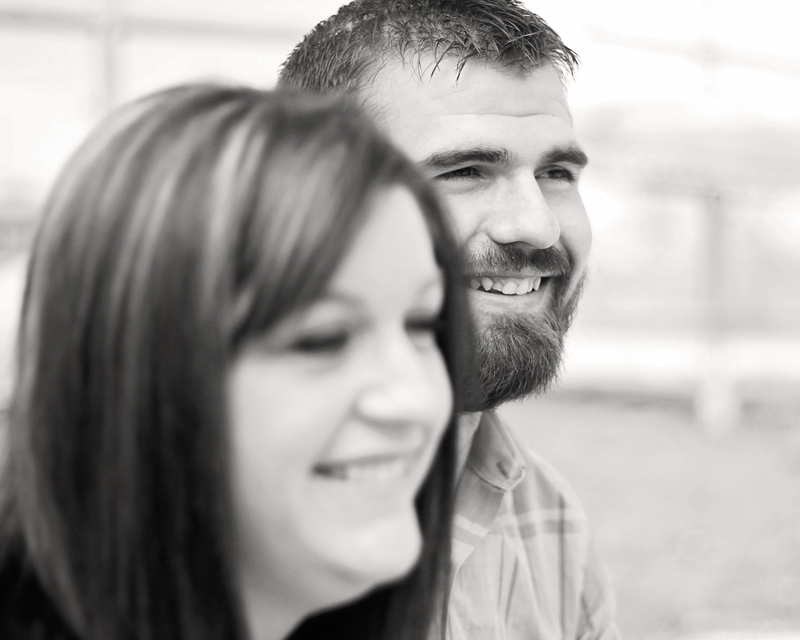 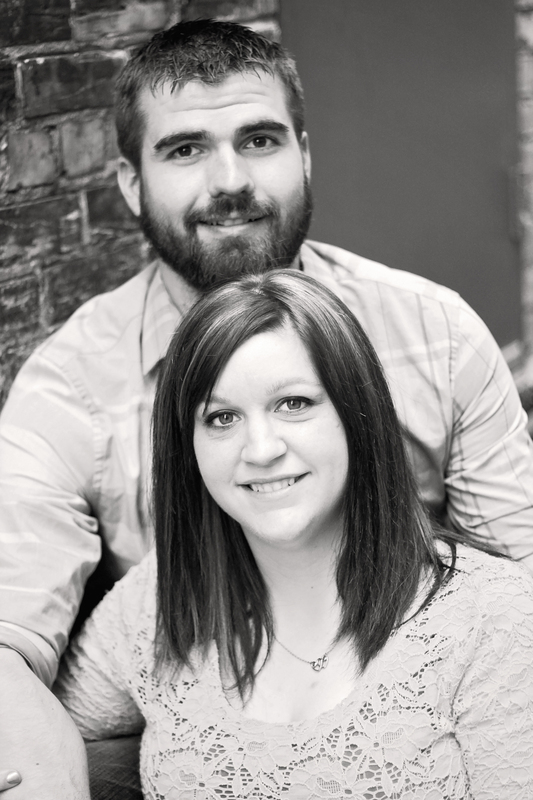 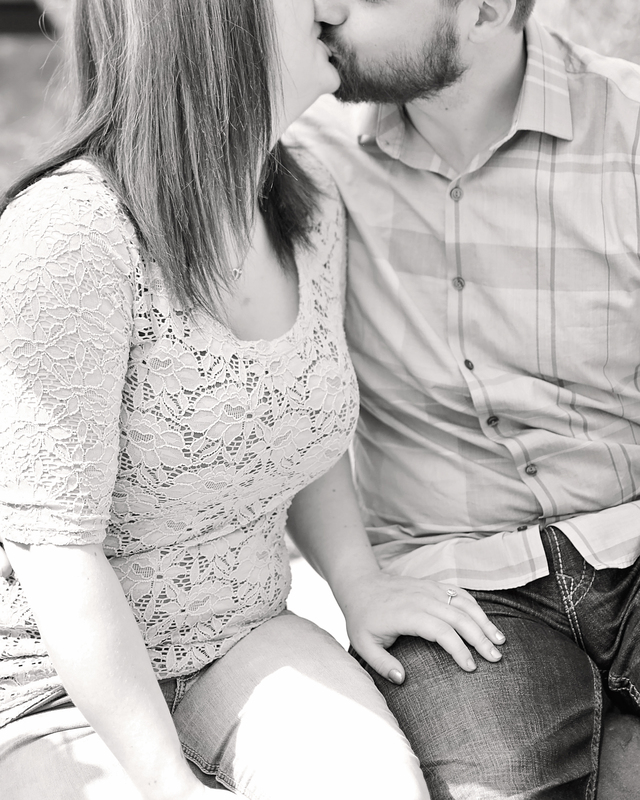 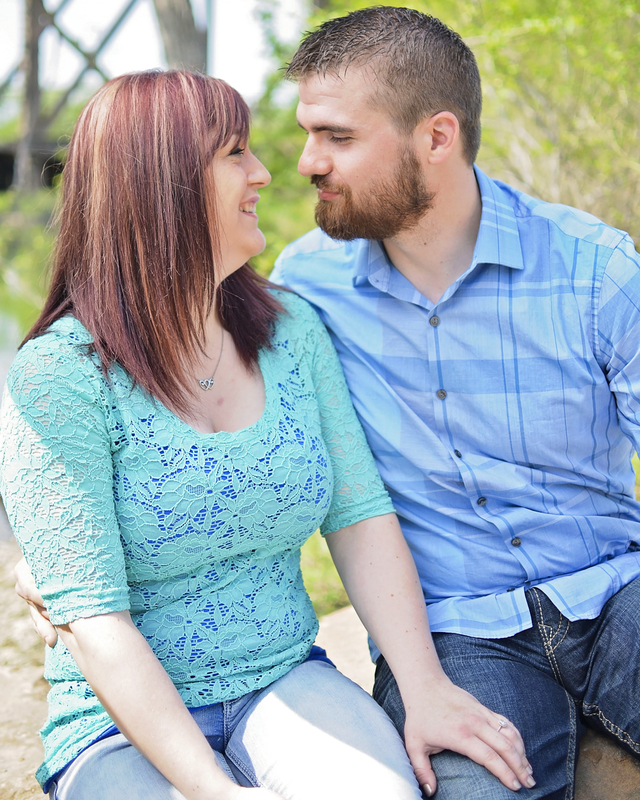 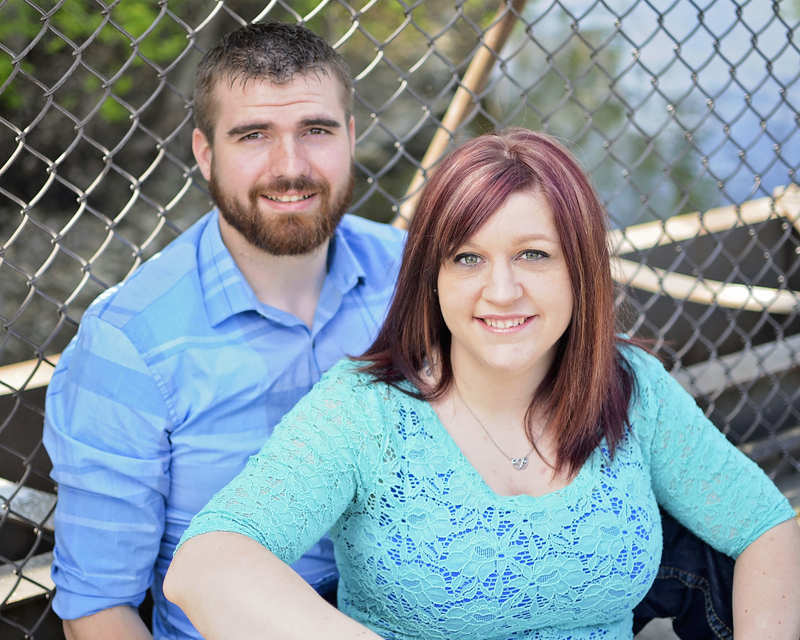 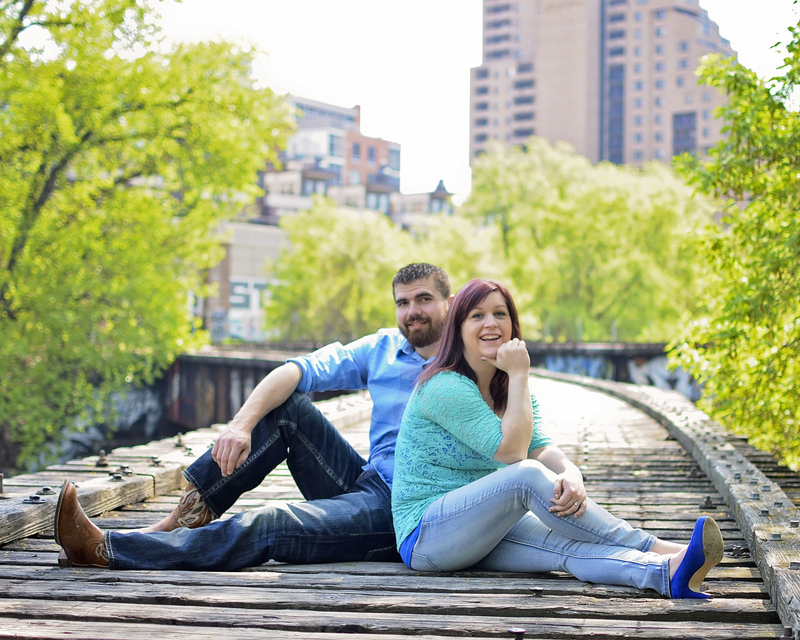 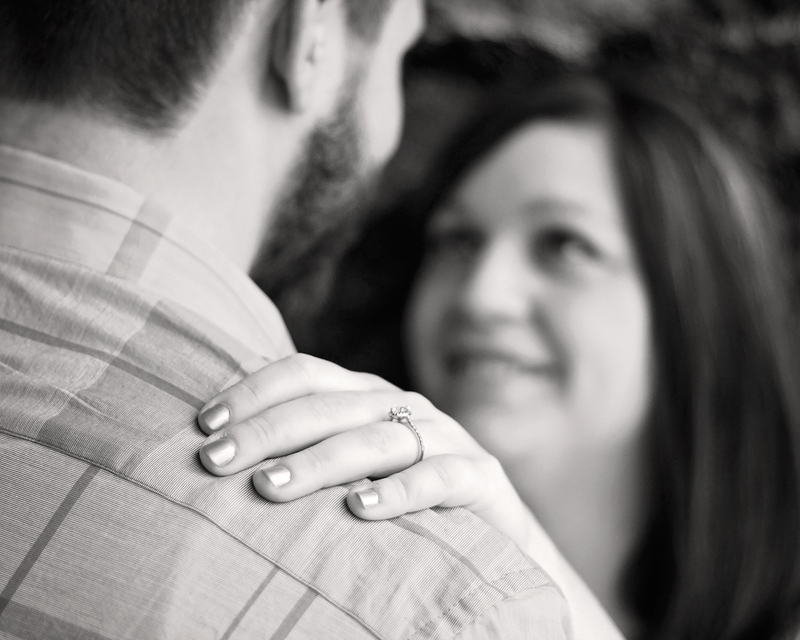 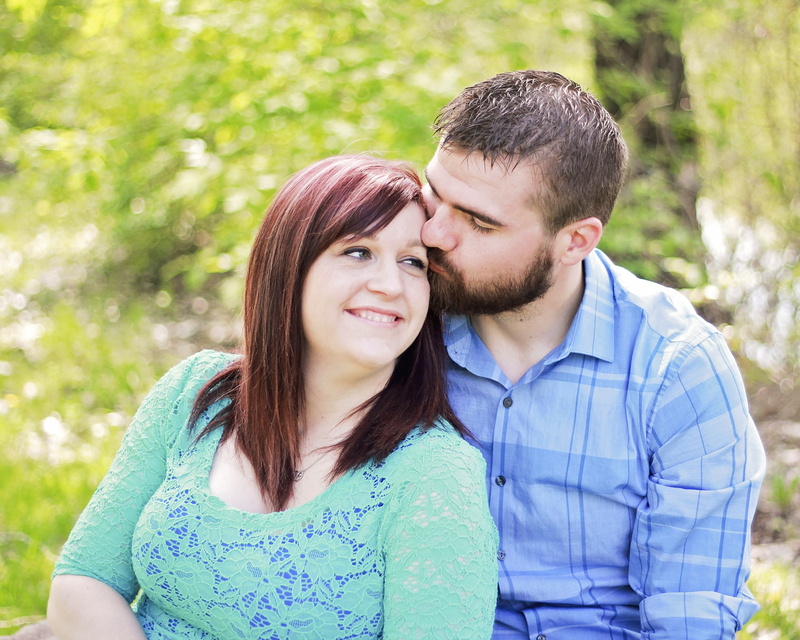 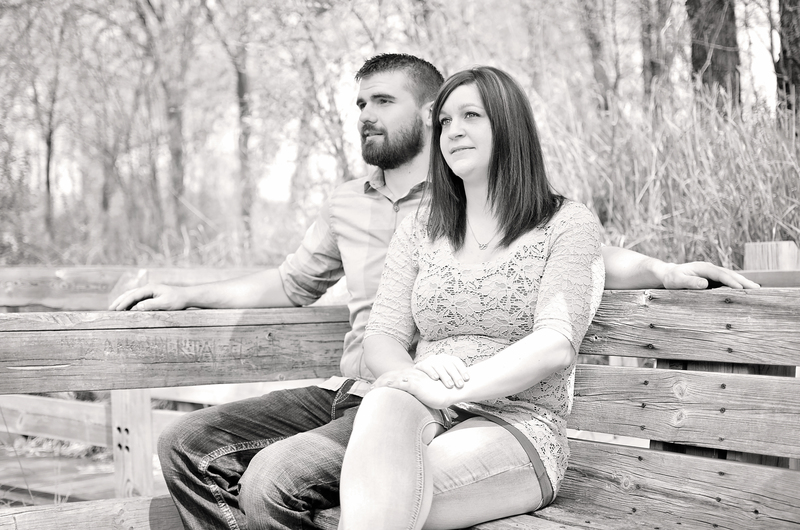 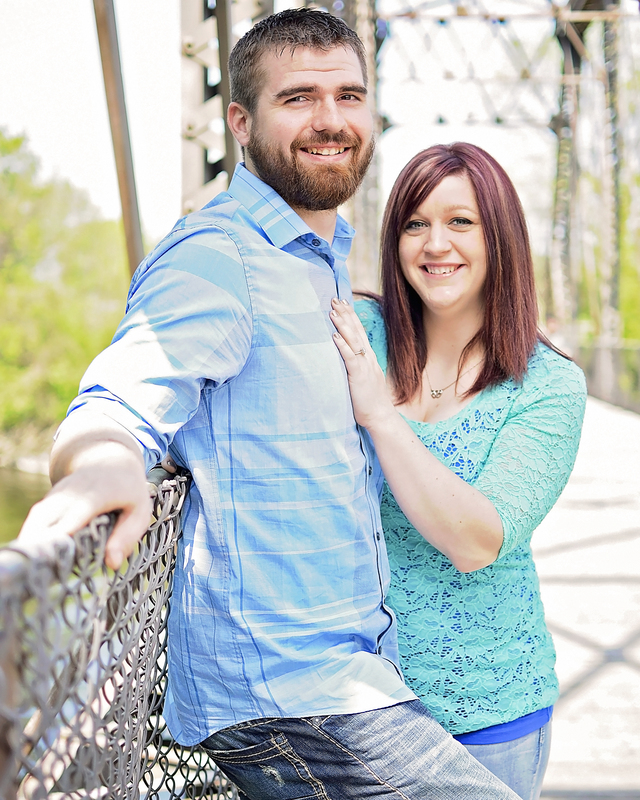 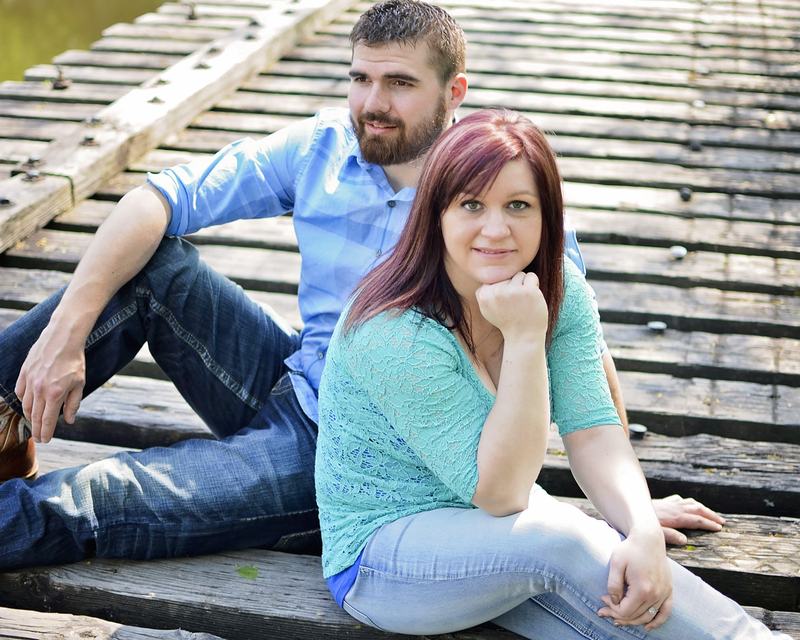 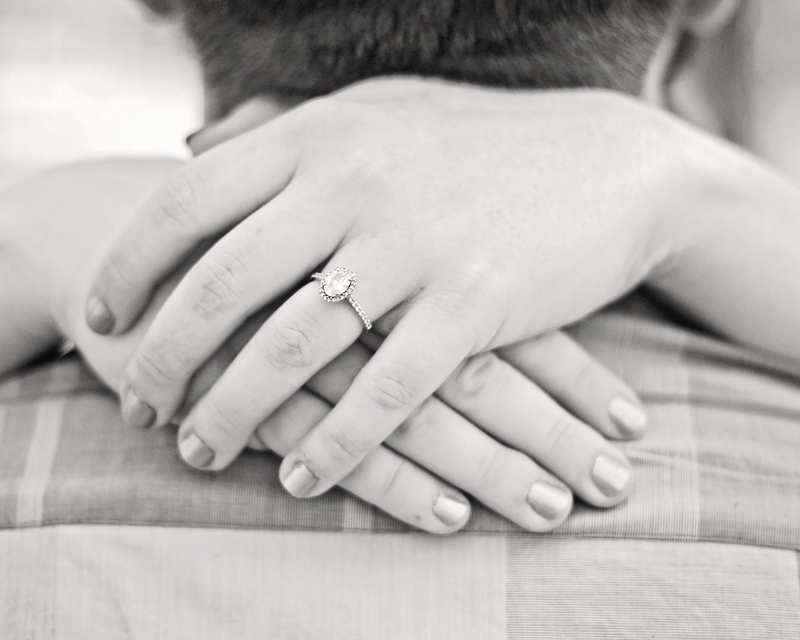 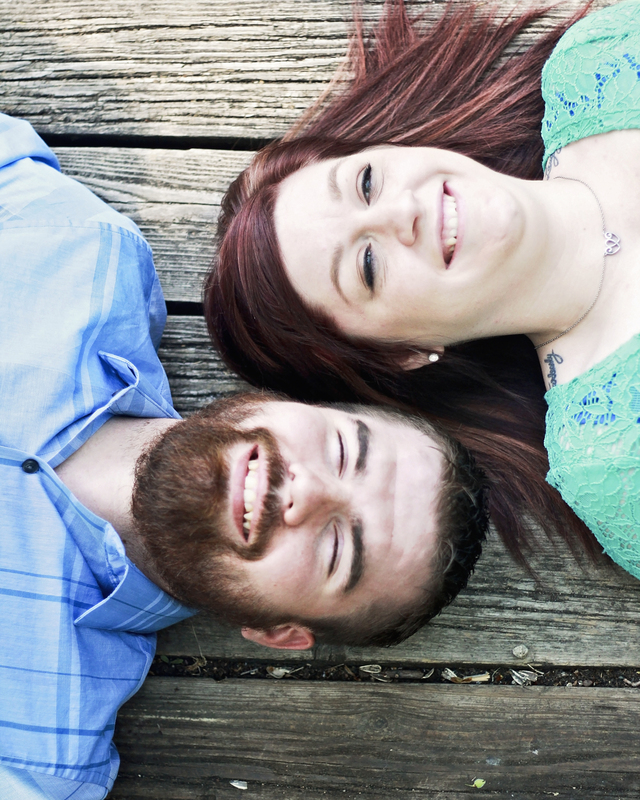 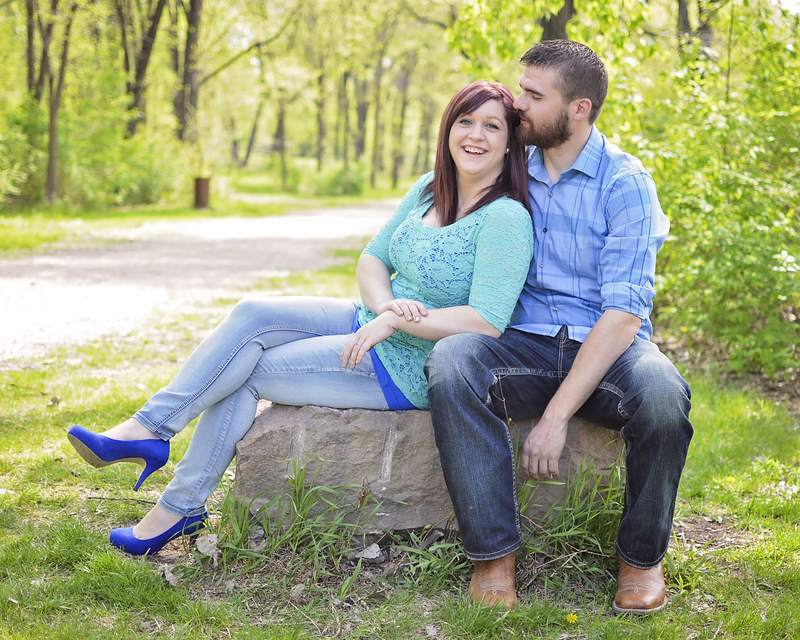 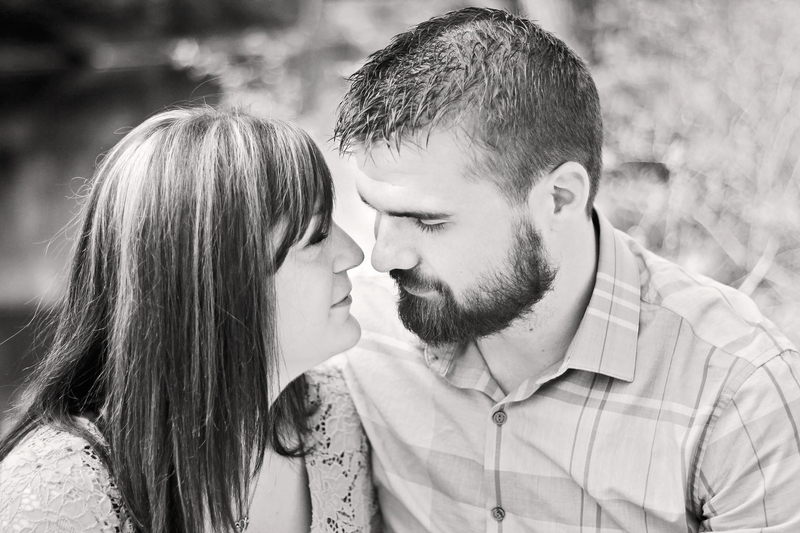 We’re excited to capture what is sure to be their fun and exciting wedding this summer!